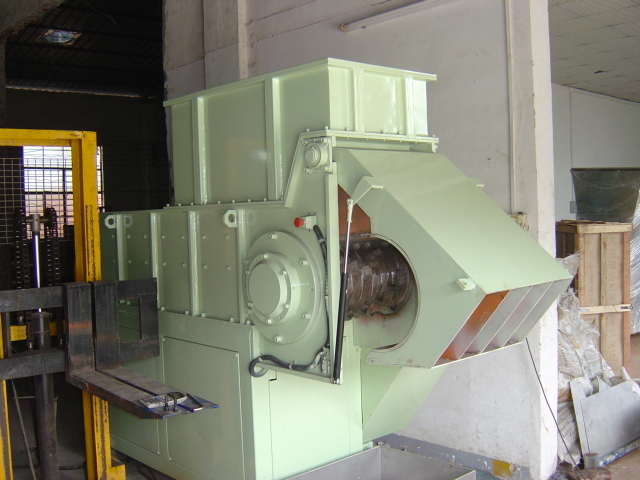 The Pulverizer in many ways is much like the Hammermill and in some cases is considered the same piece of equipment but as the name implies it is normally used to pulverize materials into fine powders at high volumes. Coal Crushing to fuel powder and Cosmetic powder production are both done in this type of a machine. 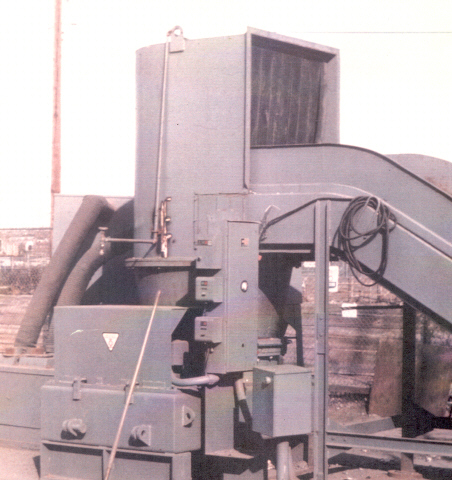 This design has been around for over 100 years and is a mainstay of the manufacturing industry.